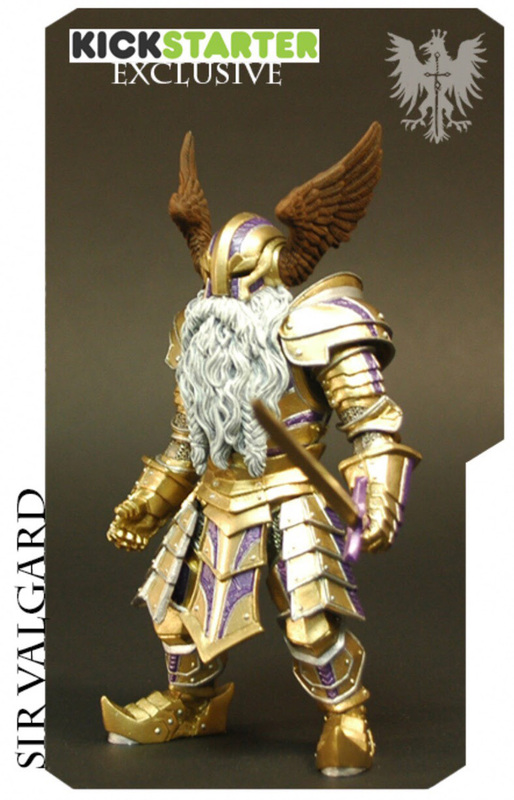 Action Figure Insider » Mythic Legions SIR VALGARD CHRISTMAS CARD CONTEST DECISION DELAYED! Mythic Legions SIR VALGARD CHRISTMAS CARD CONTEST DECISION DELAYED! Above all else, we want to thank everyone who entered the competition where we were going to give away one free Mythic Legions: Sir Valgard figure to the person whose Christmas card we liked the most. All of the entries were fantastic and we loved seeing a new batch of Christmas cards come into the studio every day. Even though Christmas is already Cornboy’s favorite holiday, getting all of those spectacular cards really did make our holiday even much more enjoyable for all of us here at Four Horsemen Studios. So thank you. We’ve decided we’re going to split the entries into multiple categories, which we will announce in the near future, and instead of only giving one Sir Valgard figure away, there will be a few lucky winners getting them! This will take longer than we’d originally planned to get things done, so we’re going to try to make the final winning announcement by next Friday, January 4th. Good luck to all of those who participated!! Your odds just got a little better.